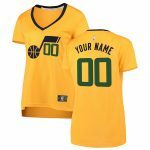 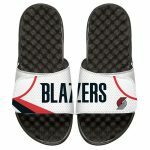 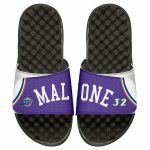 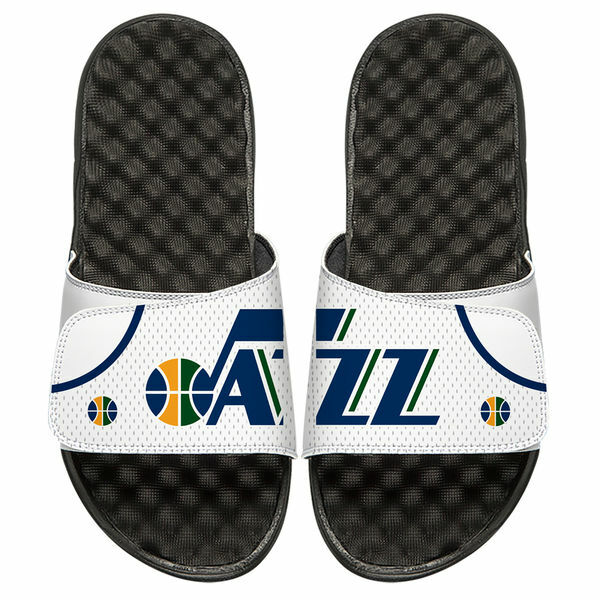 No one has a better Utah Jazz wardrobe collection than you, which is why you’ll want to grab these ISlide Home Jersey Split Slide Sandals. 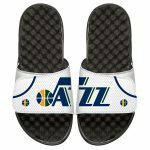 Maintain your status as the trendsetter of the group when you rock these Utah Jazz sandals. 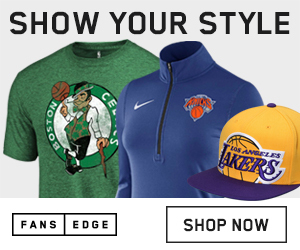 The graphics will match perfectly with your favorite tees.